Home › Info › BV Lawson’s “The Least of These” a 2015 Derringer Award Finalist! BV Lawson’s “The Least of These” a 2015 Derringer Award Finalist! I’m so pleased to share that BV Lawson’s “The Least of These” (Plan B: Volume III) is one of the finalists for this year’s Derringer Awards for excellence in crime and mystery short fiction! 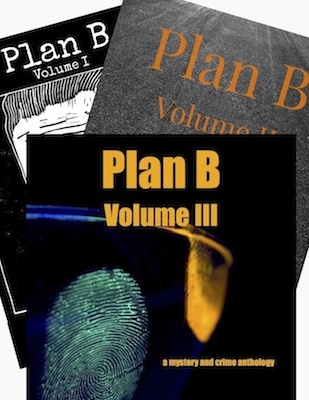 Also, congratulations to Plan B authors Jed Power and Eryk Pruitt and the rest of the Derringer Award finalists!